Cashbery Coin (CBC) current price is $0.0718. Cashbery Coin (CBC) marketcap is $431,245. Its price is -7.69% down in last 24 hours. Cashbery Coin ecosystem provides decentralized currency for the end users and the option of drawing new participants into business operations and loyalty schemes for businesspersons due to the Cashbery Coin transparency, safety, and usability. +22 percent in just a one day! Don’t forget to get some coins, it’s a perfect time now! We’ve released mobile wallets for iOS and Android, so now you can access your coins directly from your smartphone. Enjoy! Friends, while CBC is slowly recovering its positions, we have prepared some great news for you! 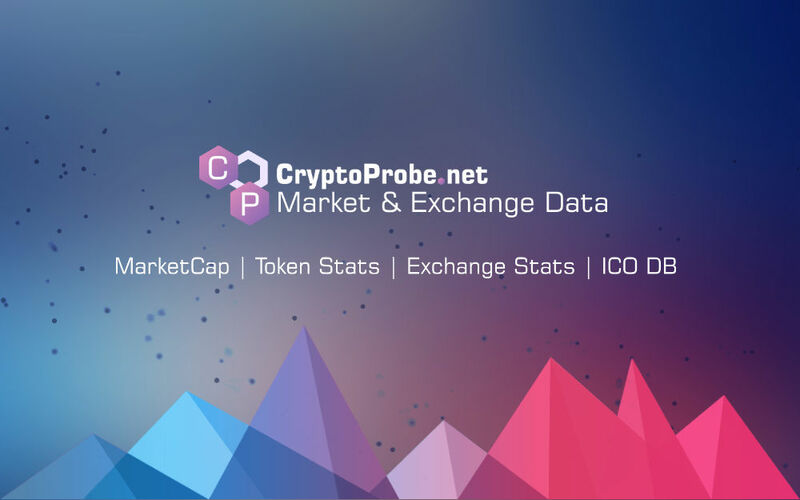 In the near future we will announce the listing on another exchange, so stay tuned for our news!